Isaac B. Merriman Comet Jr. The boat is kept on Isle La Motte Vermont and sailed on Lake Champlain. The builder's plate was stolen while the trailer was being repaired. 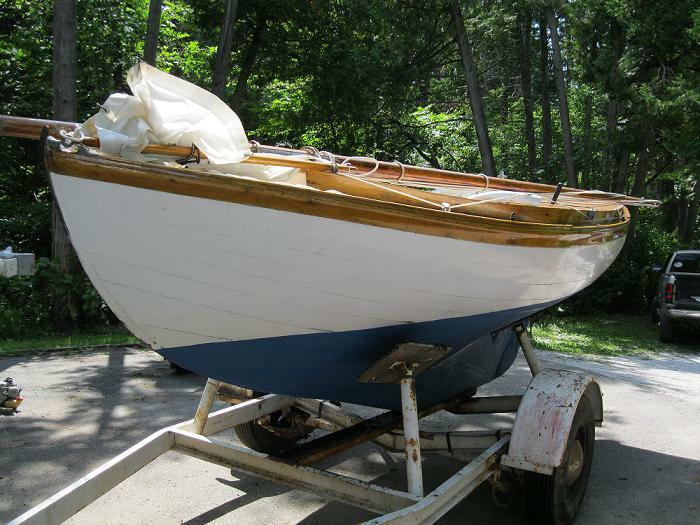 The boat has never needed total restoration, though the transom has been replaced and decks recanvassed by a boat shop associated with the Lake Champlain Maritime Museum some 15 years ago. She is sailed regularly.